3 games plus shoes for just $10! We have openings on our Sunday mixed (men and women) league and on our Wednesday men’s league. Join the league of your choice today. 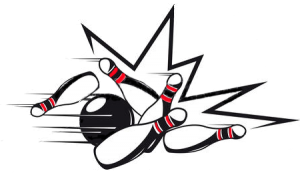 We also often have lanes available during league bowling on Tuesday and Wednesday evenings until 9 pm and on Sunday until 8 pm. You provide the people. We’ll provide the fun! 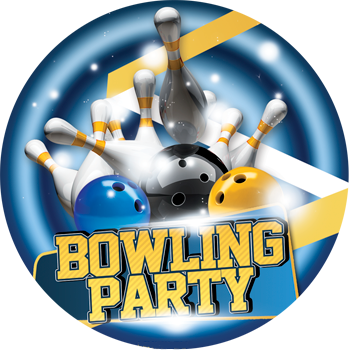 Bowling parties are perfect for birthdays (for all ages! 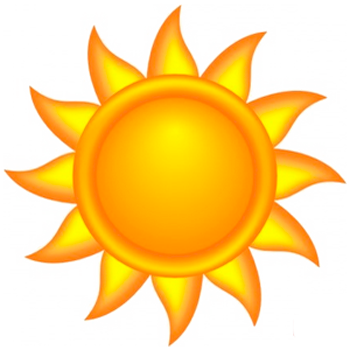 ), charity fundraisers, office team-building, reunions with friends and family, and more. Want to know a secret? 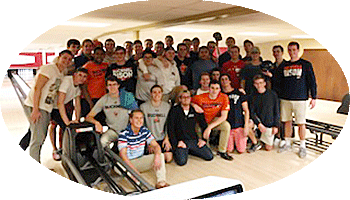 You don’t have to be a great bowler to join a league. You don’t even have to be good. You just have to want to bowl. We host mixed, men’s, and women’s leagues every week from August to April. 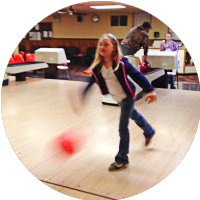 Bowling offers your family an inexpensive, indoor activity that’s fun for all ages and abilities. 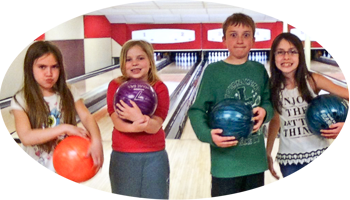 So bring the kids to open bowling, and remember to ask about our fall junior bowling league. And, teens, be sure to consider joining your high school team. You’ll love it! 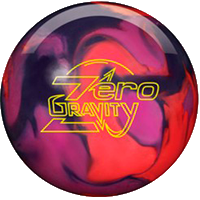 We’ll not only help you choose the ball that’s right for you, but we’ll drill it to fit your hand perfectly. 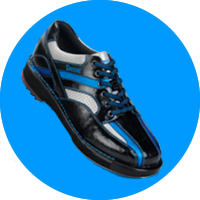 If you’re more than an occasional bowler, you’re going to want your own bowling shoes. Let us help you choose the right pair. 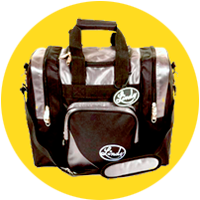 From storage bags to wrist supports, tape, and more, we’ll outfit you with everything you need to bowl your best. Bowl to beat the heat! 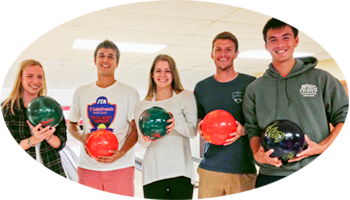 Every summer, we host a no-tap bowling league. Knock down 9 pins on the first ball, and it’s a STRIKE! 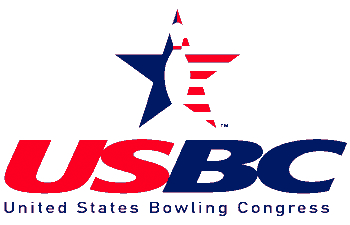 It’s fun for bowlers of all skill levels! Our adult / child league gives older and young people quality time together, regardless of age or skill. 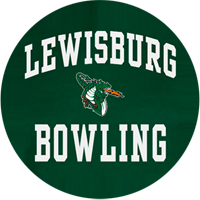 Come bowl at Lewisburg Lanes! near the corner of Route 15 and Buffalo Road.